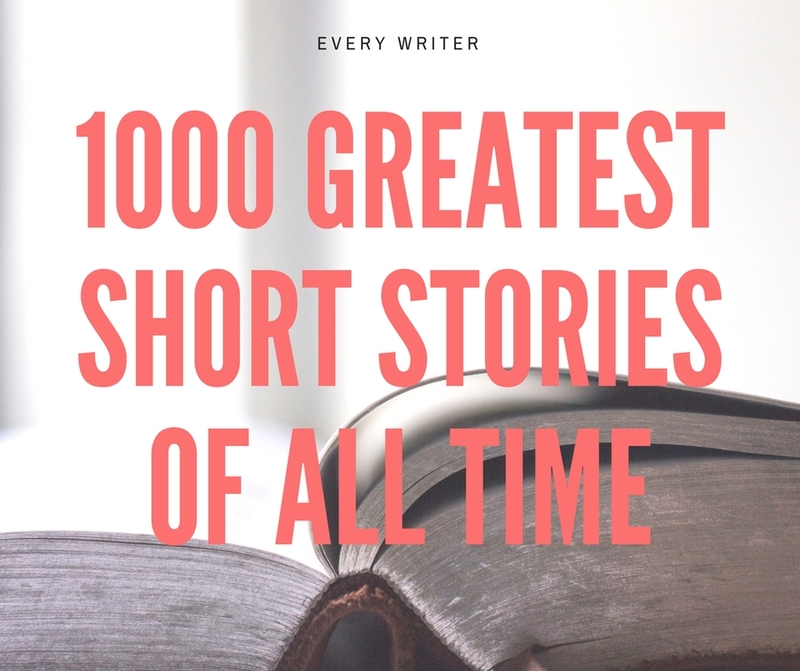 This is our list of 1000 Great Short Stories of All Time. To the best of my knowledge no list, book, film or otherwise exists like this one. This will be the first list of it’s kind, ever, again as far as I know. 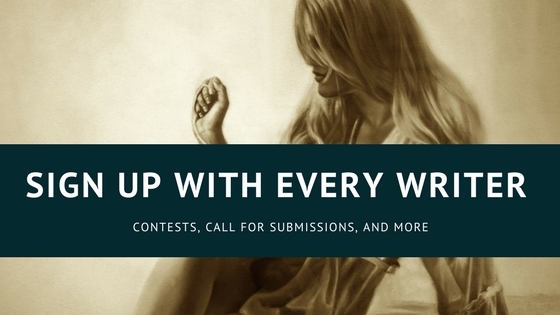 In doing a first list you really hope to do it best, but with a 1000 stories on the list, it will make doing it well very difficult, so, as with our list of poems, we need your help. Please make suggestions in the comments section. We want to get 1000, right now we are in the 80s, so this isn’t going to be easy. I’ve seen a lot of top 50 list for short stories, but top 1000 is again, unheard of. Why do a list like this? It’s pretty simple really, guidelines. It helps people find great short stories they want to read. It also, we hope, will help with a consensus. Right now if I say name the top 10 short stories of all time, you’ll get 10 different answers from 10 different writers. When you say, what about story X, those 10 writers would likely say well it’s one of the greatest, but not in my top 10. So I’m not trying to make a list of 1000 greatest short stories that put Poe at 1 now and forever. I’m creating a list that people can point to and say, I agree, it might not be number 10 on the list, but it is among the 1000 best of all time. To that end we don’t have to worry about the exact order. We just have to come up with 1000 great stories. They should, I think, be measured simply right now, what stories have you read that have either stood the test of time or WILL stand the test of time. Developing criteria I think should come later too. Right now we are look for 1000 stories, when we hit 2000 suggestions I’ll worry about definitive list of criteria. In expanding this list of great short stories, I thought I would talk about some of the reasons for doing this list. We know have 1000 Great Stories that are the stepping stones to 1000 Greatest Short Stories of all time. This list may be impossible to create, but we are looking for stories that speak to people, that teach something that have a message that has larger insight into who we all are. As a readers we know the stories that speak to us. We know stories that have changed us. We know stories that have we want to share with everyone we know. These are the stories we are looking for. After all, these great stories are determined by us. In expanding this list of great short stories, I thought I would talk about some of the reasons for doing this list. We know have 1000 Great Stories that are the stepping stones to 1000 Greatest Short Stories of all time. This list may be impossible to create, but we are looking for stories that speak to people, that teach something that have a message that has larger insight into who we all are. As a readers we know the stories that speak to us. We know stories that have changed us. We know stories that have we want to share with everyone we know. These are the stories we are looking for. After all, these great stories are determined by us. So help us out. I want to see if this can be done. Any suggestions are welcome. Here is the list of the first 80 or so, I’ll come up with 100 more soon, and I will add any suggestions to the list that I agree with. Also, please have some fun with this. Any misspellings or mistakes, feel free to point them out. 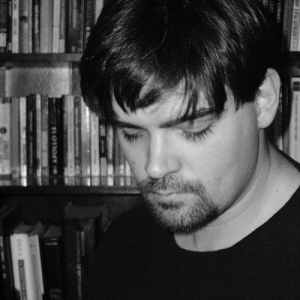 We also publish some great short stories right here on our site. If you are looking for stories written by classic writers or writers living today, please visit EWR: Short Stories. 35. I Stand Here Ironing by Tillie Olsen. “Configuration of the North Shore,” “Narrow Valley,” “Continued on Next Rock,” “The Hole on the Corner,” “Cliffs That Laughed,” all by R. A. Lafferty. “The Man Who lost the Sea,” Theodore Sturgeon. “Buffalo Gals, Won’t You Come Out Tonight,” Ursula K.. LeGuin. 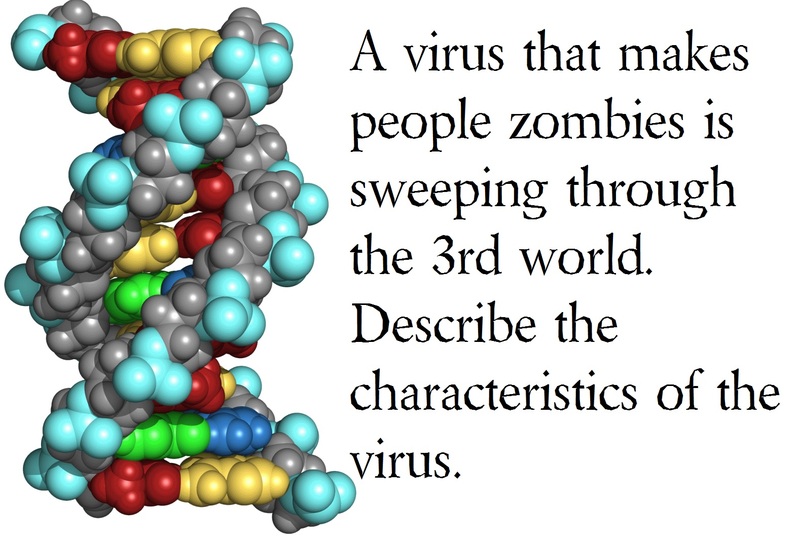 “All You Zombies,” Robert Heinlein. “Ten Thousand Assyrians,” William Saroyan. “Are You Too Late, or Was I Too Early?” John Collier. “The Man Who Rowed Christopher Columbus Ashore,” Harlan Ellison. I’m glad to see Paul’s Case included. I also believe Sonny’s Blues, Flight, The Overcoat, Silent Snow, Secret Snow and some others by Hemingway, Conrad and London belong in a top 50s list. The Lottery at least for me is too casually violent. My list of suggestions. Some are already up there. “Who Goes There?” (1938) by John W. Campbell, Jr.
Brokeback Mountain by Annie Proulx hasn’t been mentioned yet. A beautiful piece of writing. The Egg, by Andy Weir has always been brough up whenever I hear a conversation about short stories. I think any list without it is incomplete. Also there are better Allen Poe stories but I guess you could populate the list with them. C.N. Adichie – The thing around your neck. Stephen King – The body, Harvey’s dream. Bayard Taylor Who was she? Has anyone mentioned Bartleby the Scivener? I always considered it one of the very best. Alibi Ike by Ring Lardner. The funniest thing you’ll ever read, a sports story and a love story all in one. I can’t remember the name of one of my favorites, about a guy who goes to the shoemaker, two brothers that run an old time shop that slowly goes out of business. I’d be much abliged if someone can tell what it’s called. Question 1: how to decide which short stories are masquerading as novellas? Question 2: many anthologies make use of excerpts from much longer works. Some of these can compete with the best short stories. (I’m thinking, for instance, of Bob Geldorf’s piece taken from Is That It? that appears in the Picador collection Worst Journeys. Should these be considered? @Dre I believe it’s called “Wish you were here.” Great story! Please please! Somebody help me! I cant remember the name of the short story where the old womans gnome travels and sends postcards, get sick, and then the lady is murdered at the end when the gnome comes home? Please someone must know it!! And surely some stories by Edna O’Brien, Yiyun Li, Colin Barrett and other winners of the Frank O’Connor International Short Story Award shoud be added to the list! How about Edgar Allan Poe’s ‘The Masque of the Red Death?’ Also, his ‘The Fall of the House of Usher’ should definitely make the list. Greatest idea. Short Stories have become less popular since I was a kid. How about Saki’s The Open Window. BTW, I love Raymond Chandler but “What we talk about when we talk about love” should list author as Raymond Carver.Another good one – Guy de Maupassant’s Ball of Fat. Let’s keep this active. Tell all your reader friends to contribute. Let’s Go Home…unfortunately I can’t remember the author’s name. I read it a long time in ago and loved it. I’ll be grateful to anyone who could tell me the author’s name. The story is about a little boy who’s lost his mother and taken in by an uncle. On one wonderful cloudy day, he feels so elated that he rushes to his old home only to remember that his mother is no more. Oh damn, forgot Mary Gaitskill’s Romantic Weekend. Melaney, do you have any other suggestions?! Help please. Just surprised myself, I’ve read all of these. Thank you for your suggestions. I will add them to the list very soon! How to Talk to Girls at Parties, by Neil Gaiman.